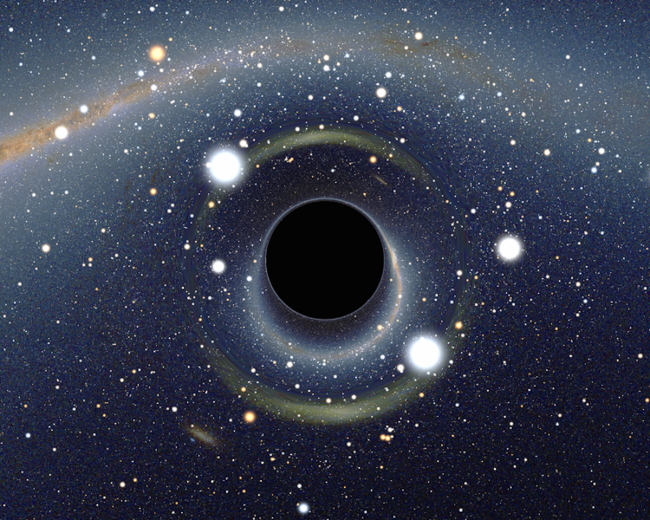 Are micro black holes the next-gen nuke, business opportunity or transport system? 13.8 billion years ago, at the onset of the Bing-Bang, primordial micro black holes the size of the period at the end of this sentence, may have formed. Assuming that is true, then they are like cosmic bullets boring a hole through the fabric of time, passing through anything and everything in their path. It’s a game of Galactic Roulette. But stop, here. This is where it turns into Science Fiction. So as a writer of Sci-Fi, I look for articles like this and think about how to form a storyline from it and came up with a few possibilities. Now or Never: The new doomsday weapon that no one has ever used and the protagonists/antagonists are locked in a political battle at a time when they actually need to use one. I will leave the outcome to you. 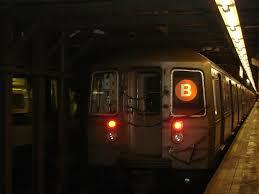 B train: Luke Killian was on his way to work, traveling downtown on the B Train in NYC when a micro black hole rode the track, taking the car and his fellow passengers with him. Where they were dropped off I will leave it up to you. Whirl: (Hands off everyone…. this one I’m keeping for my own) A stubborn, slow-moving micro-black hole gets lodged in the ocean, just off of Atlantic City. 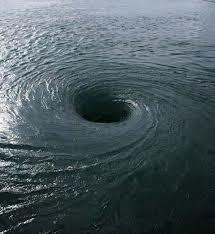 A permanent whirlpool becomes an attraction and business opportunity for those with foresight that not even the Donald thought of. 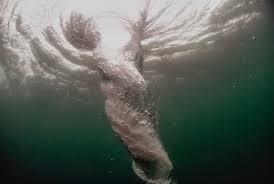 Blinded by greed, the consequences were not taken into account… the whirlpool is moving slowly toward shore. Flush: Escaping from a maximum security colony on Xylon, through a micro black hole, the alien was deposited on Earth. 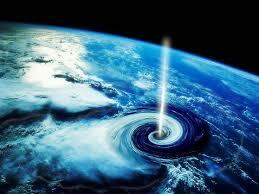 This entry was posted in For writers, scifi and tagged big bang, ideas for SciFi stories, micro black holes by Dave. Bookmark the permalink.